Require The Best Web Designers…and We Have Them! Today most modern websites are built to utilize a responsive web design out of the box. 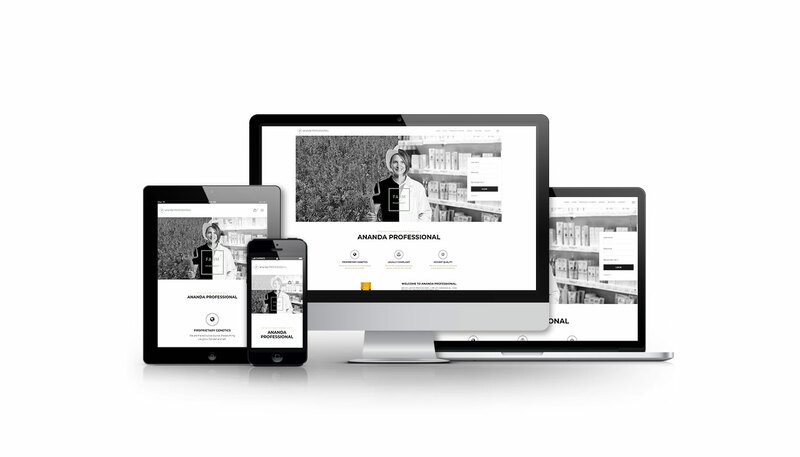 Responsive web designs allow the website’s content to be reorganized and optimized for the user interface (UI) and user experience (UX) regardless of the screen size displaying the website. Most web designers use templates or predefined layouts to handle the responsive elements of their designs. This is where Crosby Interactive’s web designers and web developers are in a league of their own. We not only polish existing templates to have the best responsive web designs, but we also have the capabilities of building responsive web design templates from scratch. 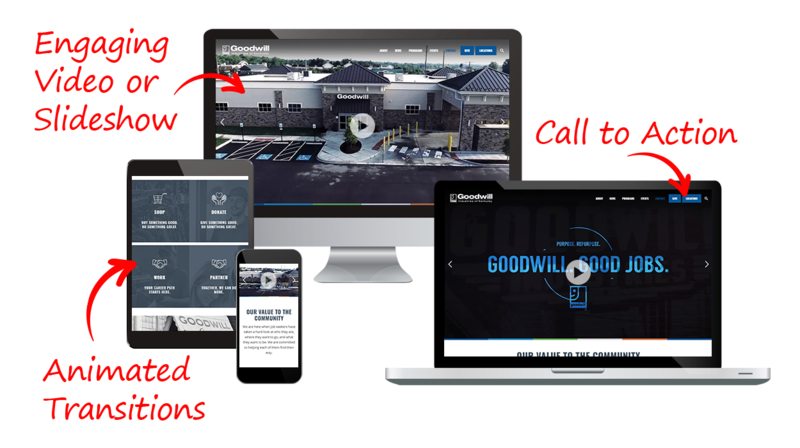 Our project managers and digital marketers work to relay a client’s vision to our graphic design team that can create beautiful graphics mockups of what a responsive web design will look like before it even hits the web designers desk. While it’s important to optimize a website’s design to be responsive for the screen it is being displayed on, there are other factors that make a site easily accessible, efficient and user-friendly. Crosby Interactive performs rigorous quality assurance (QA) testing with deep consideration of the user experience when building responsive web designs. The level of attention our web developers and designers give to the details offers a great UI and UX which ultimately makes our web designs some of the best in the industry! Taking user experience into account makes it easier to optimize search engine optimization (SEO) and maximize conversion rates. Call to Actions placed strategically throughout the website. Readability that allows content to be digested easily. Interactive elements that consist of proper spacing for touch screens. Optimize the loading speed of the website and its pages. Video that promotes user engagement. While responsive web design condenses and reorganizes a website’s content based on screen size, a custom mobile app is a device-specific program that is typically coded and built slightly different than a website. During our initial discovery meetings with many of our clients, our clients often inquire about needing us to produce a “mobile app” for their organization. In many scenarios, the best solution for their needs is truly an interactive responsive web design that is powered by a web application instead of true native mobile application. Responsive web designs that are powered by web applications are very robust and interactive. 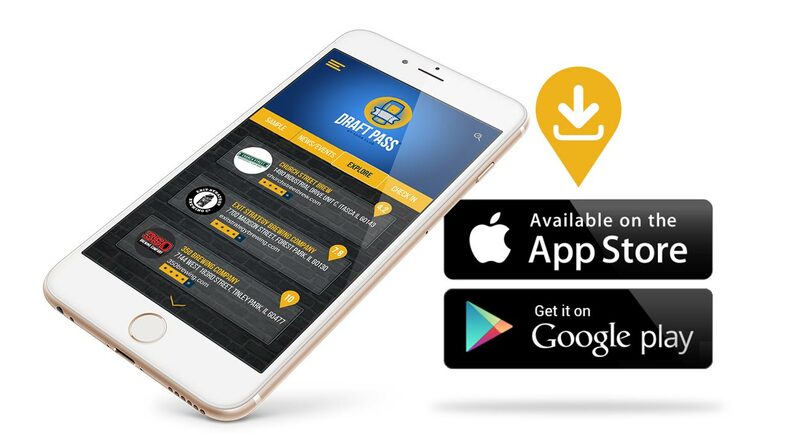 When these responsive designs are viewed from a mobile phone they are very similar to a mobile apps look and feel. Mobile apps can be seamlessly more interactive with native device hardware like the camera or GPS. Mobile apps can also engage the device’s data like contacts, call history, AI assistants, etc. Mobile apps can track the device in the background via GPS. Mobile apps can send push notifications to the user. Although responsive web designs powered by a web app can ultimately do some of those tasks, it isn’t native to the functionality and requires more steps from the user. For example, the web app may not engage the camera on a phone automatically but may require the user to engage the camera manually to then upload or interact with photo within the web application. Another factor that typically comes into play on selecting a responsive web design or native mobile app is the timeline and budget for the project. It isn’t always the case, but native mobile apps typically take longer to build, thus typically costing more than their responsive web-based applications. The increased build time is usually related to building a mobile app to the various coding specification and approval processes for multiple platforms like Apple, Android, Blackberry and Microsoft Windows. A Professional WordPress Website that Represents the Market Leader in Hemp. 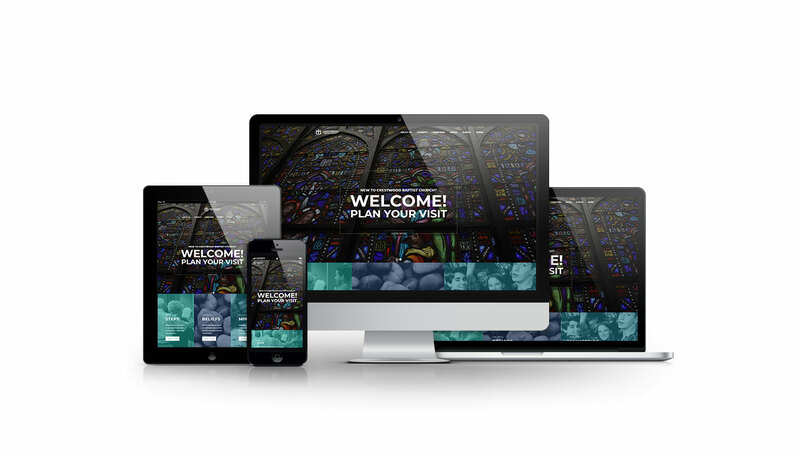 An Inviting WordPress Website that Welcomes Community Members into their Local Baptist Church. A High-End WordPress Website for High-End Hair Care in Louisville, Kentucky.